Can a Christian refuse to work on Sundays? With respect to the Daily Telegraph, it isn’t true. The case was about Mrs Mba, a care worker in a children’s home. She was employed under a contract that required her to work on Sundays if necessary. After accommodating her wish as a Christian not to do so for two years, her employer required her to works Sundays, like everyone else. She argued that this practice discriminated against her as a Christian. An Employment Tribunal decided that the employer’s aim in seeking to ensure that all full time staff worked on Sundays in rotation was legitimate and that Mrs Mba was not entitled to be treated differently. Does this mean that every employer can make their staff work on Sundays? The case does not say that Christians have no legal protection against having to work on Sundays. They have the same rights as any other religious group not to be discriminated against. It is [not open to an employer] to require staff to work on Sunday and thereby cause disadvantage to those who are Christian unless the employer can show the requirement is objectively justified. This paragraph was not reported in the Telegraph. So when can an employee insist on not working for religious reasons? If you have an employee who does not want to work on a particular day for religious reasons, you can only require them to do so if you can justify it. 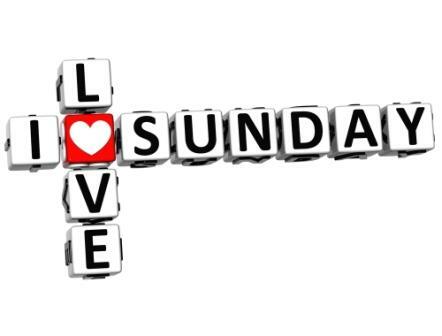 • Would some staff have to work a disproportionate and unfair amount of Sundays? • Is there a need for continuity of service to your customers or service users? 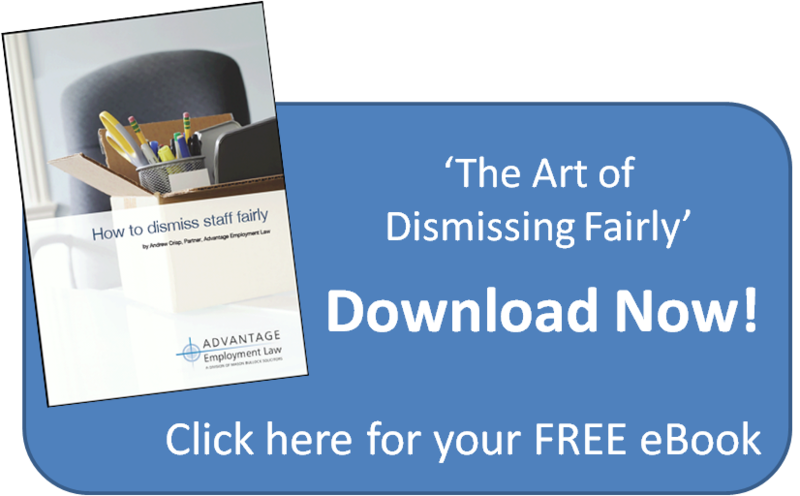 These factors would have to be weighed up against the detrimental impact on the employee. The recent cases of the British Airways employee and the nurse who wanted to wear a cross at work were decided on similar principles. If you require help managing equal opportunities in the workplace, including accommodating people of different religions, please feel free to call me. Previous Entry: Do you have to pay staff who can’t get to work because of the snow? Next Entry: Fired for Being Gorgeous! Only in America?